Blizzard Entertainment is a developer and publisher of entertainment software. Its new release of online gaming service Battle.net has many enhancements and new features. 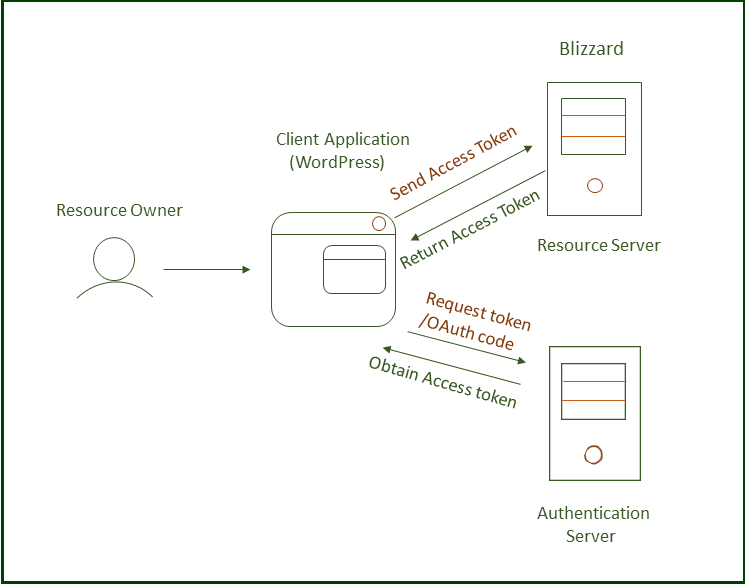 Users can easily access applications in WordPress if Single Sign-on (SSO) is configured between WordPress and Blizzard. The integration of SSO improves ease of use, saves registration & login time and keeps your users out of maintaining different passwords. Single Sign-on eliminates the need of filling up registration forms for different applications. According to rising demand for login using Blizzard credentials, there has to be an appropriate application support for login. Due to lag of integration in WordPress users can't login directly using credentials from Blizzard. miniOrange has made one such integration which offers a solution to the above problem. Our product of Single Sign-on have contributed to improve the “log in” experience of many clients. The plugin we have made is comprising of many strong features which makes Single sign-on smooth and feasible. For setting up Single sign-on between Blizzard and other application OAuth Client plugin is configured so that Single Sign-on is possible. Login into battle.net dashboard https://us.battle.net/login/en/. Configure OAuth application with callback URL obtained from WordPress. Copy Client Id and Client Secret for configured application. Configure your miniOrange OAuth plugin with Client Id, Client Secret, OAuth endpoints and scope as obtained from battle.net. Configure widget to show login button on WordPress site. Go to WordPress website and click OAuth login button to login with Blizzard.